WHAT TO EXPECT AT S.B.C? 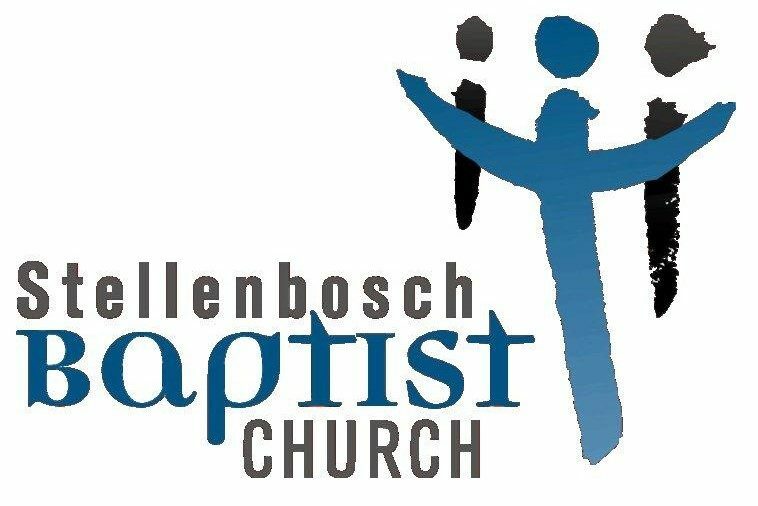 At Stellenbosch Baptist you can expect a family church that will welcome you home. We have something for everyone, a message for the children, worship that is Christ-centered and preaching that is biblical. We know it can be intimidating to visit a church for the first time, so we’ve put together this list of frequently asked questions. If you have any other questions, please don’t hesitate to contact us. Our morning worship service starts at 09:30 and usually ends at 11:00. This is our family service where we include children in the beginning of the service. After the children’s talk the children go to Sunday School. (There is no Sunday School during School holidays). We provide refreshments after the service and encourage you to stay and fellowship with us so we can get to know you better. Our worship service is relaxed but focused on connecting you to Jesus Christ. We do this through worship that consists of contemporary songs as well as some hymns, we observe communion the first Sunday of every month and we spend time hearing a sermon. We aim to be a church for the whole family, and so we do cater for children. During the school term, we have a children’s message during the service, and then the children go to Sunday School. During the holidays, we invite families to sit together and worship as a family. Do visitors have to do anything weird? Certainly not! We want you to feel welcomed and comfortable in our service. We do ask however that you fill in a visitor’s card and drop it in the offering bag or hand it in at the info desk. The reason for the card is so we can have a record of your visit. Be comfortable, come as you are. After all, we are thrilled that you’re joining us and want you to be more focused on the service than what you’re wearing. In the summertime, it’s not uncommon to see people wearing sandals, shorts, and a shirt. Others prefer to still put on their “Sunday best” and that’s fine too! We think you’ll fit in no matter how you dress. Parking in Stellenbosch is usually a challenge. We have limited parking on our church property, however, we do reserve a few parking’s for first time visitors and for those with disabilities. Alternatively you can park in the Stelkor parking area and you can have access to the church opposite the Pick N Pay entrance. There is also parking available directly opposite the church.